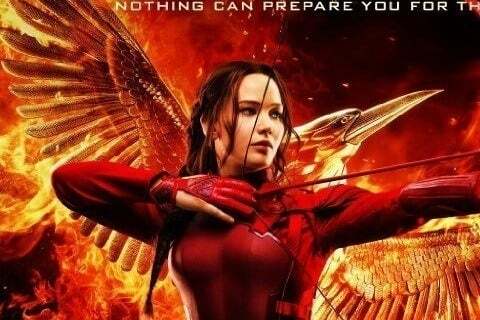 The fourth film in the franchise follows Katniss as she leads an army against President Snow. The film grossed over $653 million worldwide. The film was shot in Germany, France, and the United States. Jennifer Lawrence won five awards for her role as Katniss Everdeen in the film.